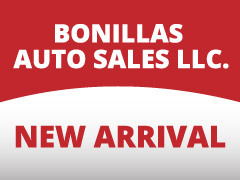 Used Cars in Austin Inventory (512) 825-0998 Used Trucks in Austin for Sale. Central TX Car Dealers Inventory. 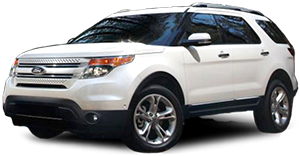 Used Cars in Austin Inventory. Call (512) 825-0998 Trucks Auto Sales Inventory Used cars in Austin TX. Buy Here Pay Here Used Cars and Pickup Trucks. We Finance. 70 records matched your criteria. Records 41 - 60 shown below.